When I first read the book by Admiral Rickover about the 41 for Freedom boats, I was curious about the order of the chapters. 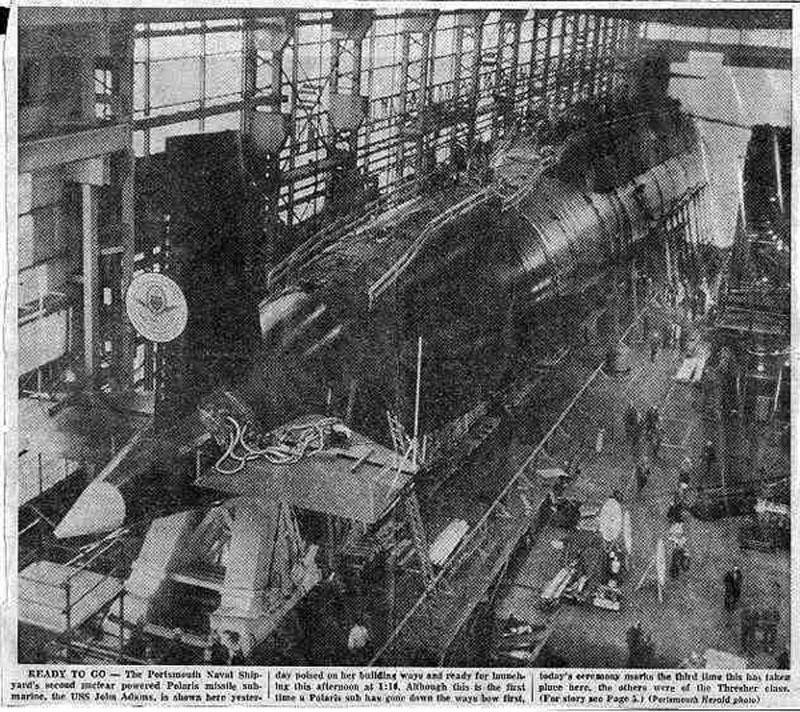 After all, the hull numbers started at 598 and here we were on the second chapter with hull number 620. 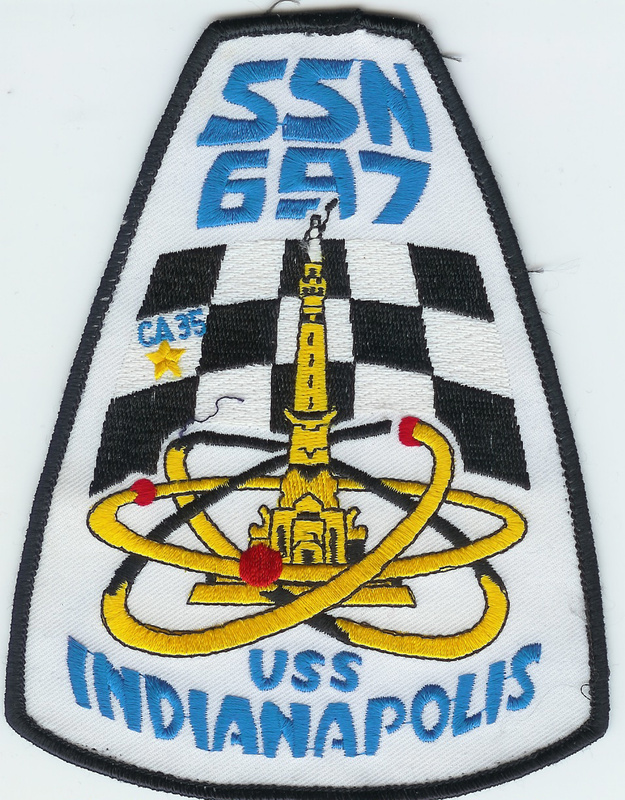 But to Admiral Rickover’s ordered mind, the way the book was laid out was as important as the chapters written. 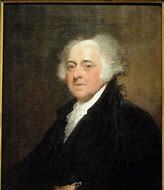 John Adams was the first Vice President and the Second President, so it is only natural that he would be in this lineup as number two. Adapted from David McCullough’s Pulitzer Prize-winning biography, this well laid out seven-part miniseries chronicles the life of Founding Father John Adams, starting with the Boston Massacre of 1770 through his years as an ambassador in Europe, then his terms as vice president and president of the United States, up to his death on July 4, 1826. 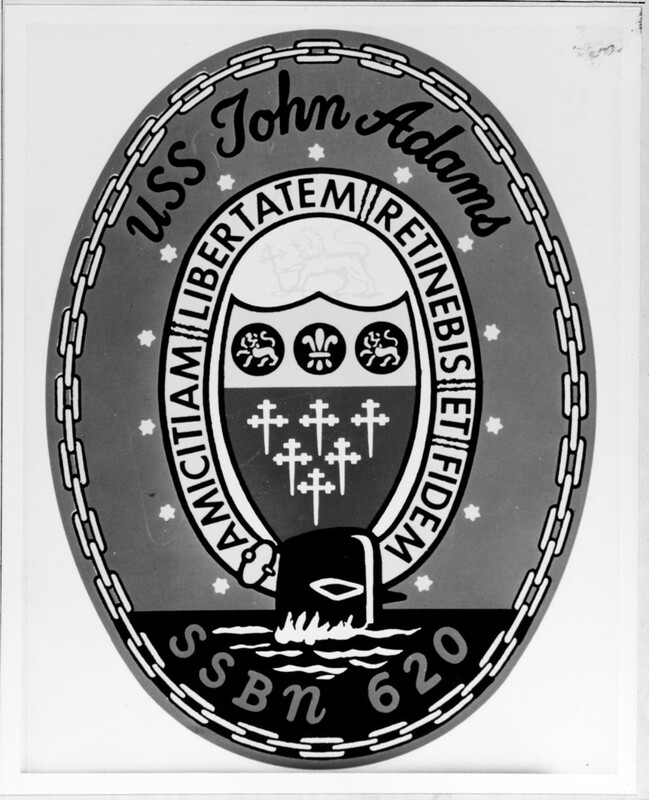 USS John Adams (SSBN-620), a Lafayette-class ballistic missile submarine, was the second ship of the United States Navy to be named for John Adams (1735-1826), the second President of the United States (1797-1801), and his son John Quincy Adams (1767-1848), the sixth President of the United States (1825-1829). 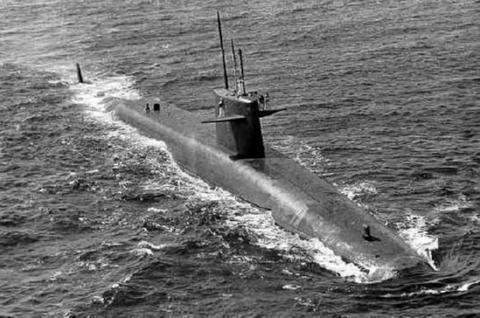 Specifications: Displacement, Surfaced: 7,250 t., Submerged: 8,250 t.; Length 425′ ; Beam 33′; Draft 32′; Speed, Surfaced/Submerged 20+ kts; Complement 120; Test depth 1,300′; Armament, 16 Polaris missile tubes, four 21″ torpedo tubes; Propulsion, S5W Pressurized Water Nuclear Reactor, two geared turbines at 15,000 shp, one propeller. 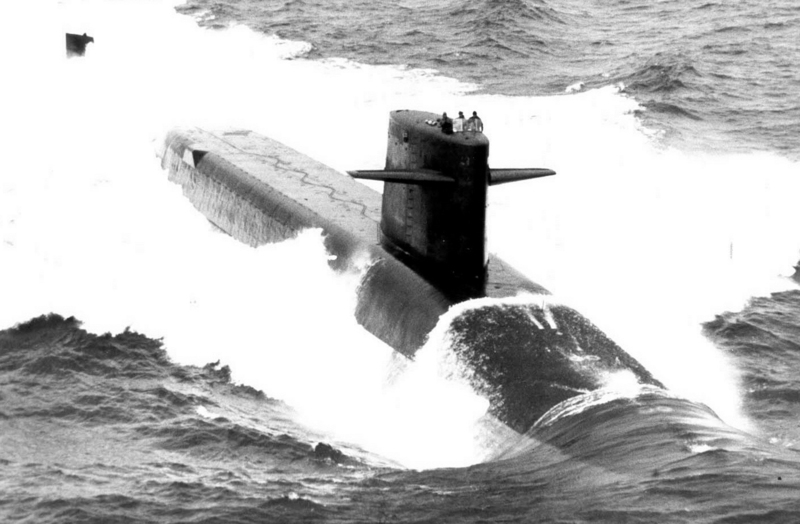 The Lafayette class of submarine was an evolutionary development from the Ethan Allen class of fleet ballistic missile submarine, slightly larger and generally improved. 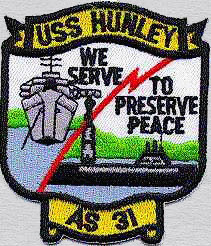 This class, together with the George Washington, Ethan Allen, James Madison, and Benjamin Franklin classes, composed the “41 for Freedom,” the Navy’s primary contribution to the nuclear deterrent force through the late 1980s. The James Madison and Benjamin Franklin classes are combined with the Lafayettes in some references. “NAMED FOR John Adams (1735—1826), greatest constitutional thinker of the Revolutionary period, foremost parliamentarian in the Congress of the confederated 13 Colonies and their able representative on difﬁcult diplomatic missions abroad, ﬁrst Vice President and second President of the United States; a man of powerful intellect, transparent honesty, and unﬂinching moral courage and integrity. Born at Braintree, Mass, eldest son of a farmer and cord-wainer, John married the daughter of a country parson and together they founded one of America’s most illustrious families, their son John Quincy becoming the sixth American President (the only such instance in our history), and succeeding generations of Adams’s making distinguished careers in various areas of human endeavor. John Adams would die on July 4th exactly 50 years after the signing of the Declaration of Independence. Thomas Jefferson also died the same day. 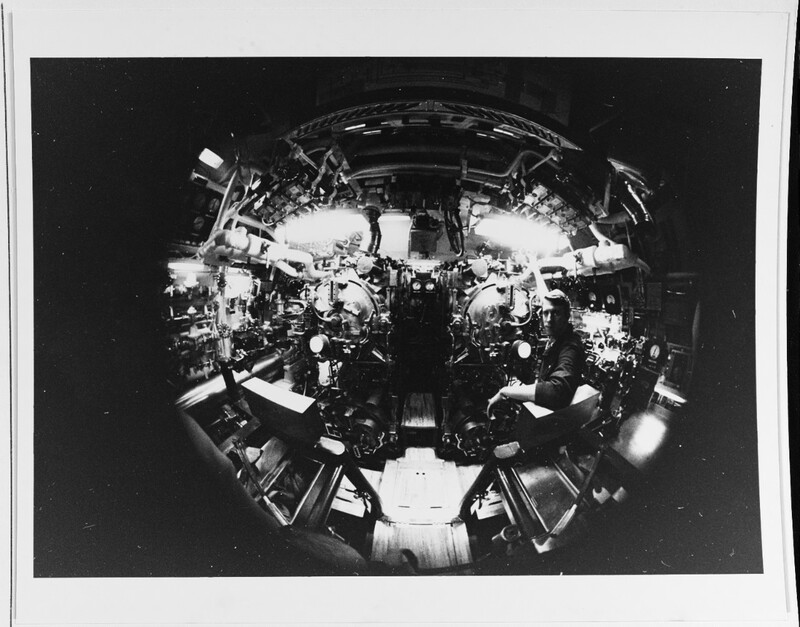 The submarine Adams was decommissioned and struck from the Naval Register, 24 March 1989; Disposed of through Nuclear Powered Ship and Submarine Recycling Program, 12 February 1996 at Puget Sound Naval Shipyard, Bremerton, WA. 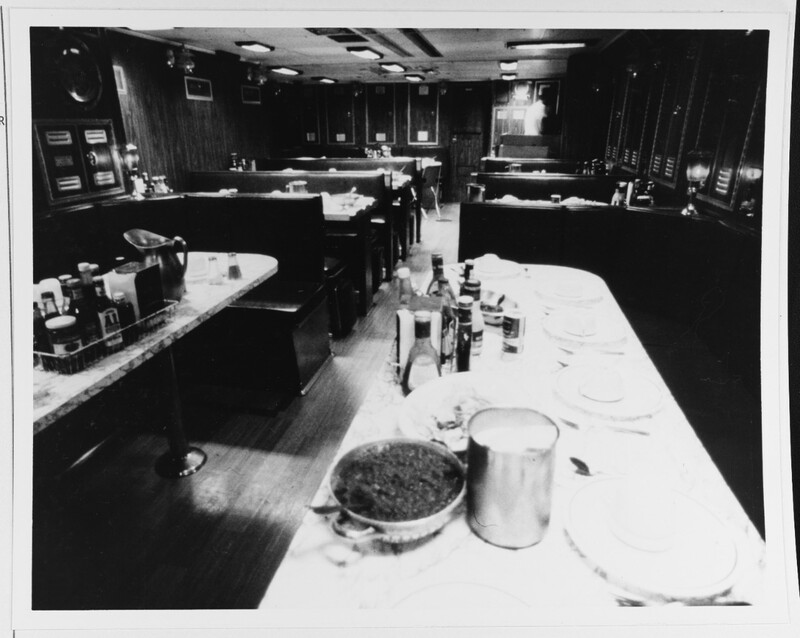 Like all of the 41 for Freedom boats, the Adams performed its duties in silence and with great effectiveness. 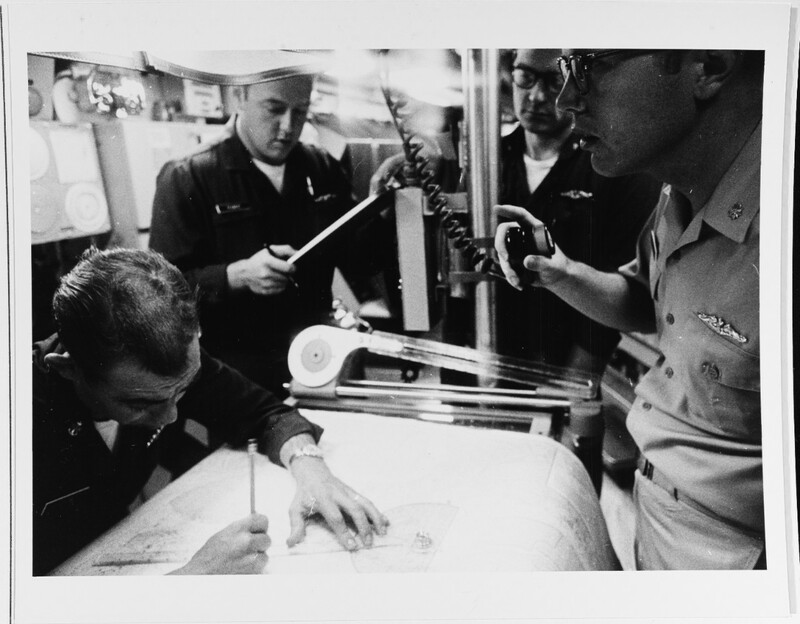 The crews that manned these vessels are indeed a breed apart. 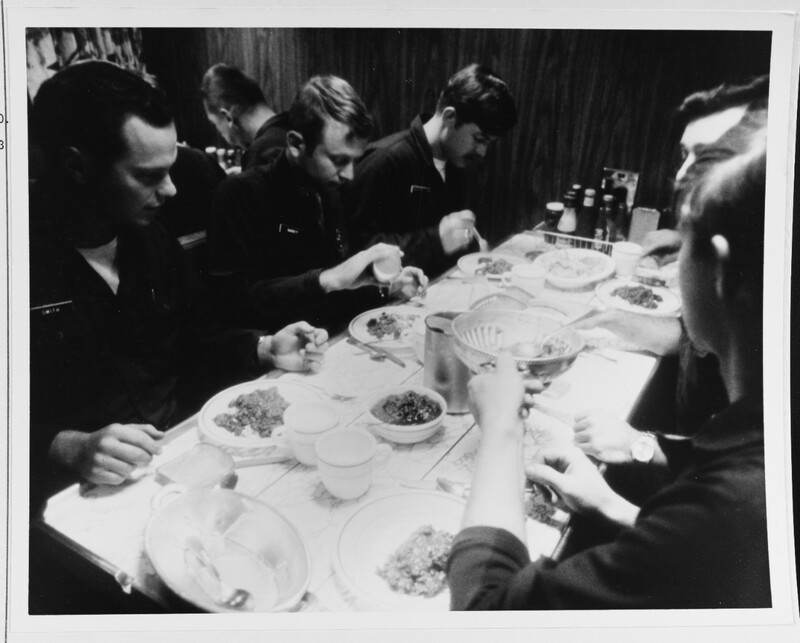 The Cold War was won because of their sacrifices and service. Mr. Mac. What is your full name? 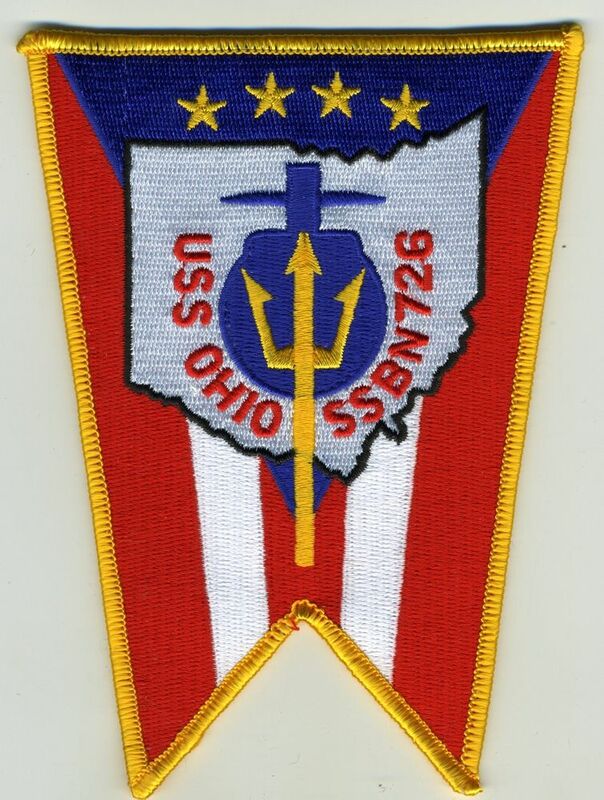 I publish an e-mail blast to my membership the International Submariners of the United States of America and I insert some of your fine work. I gratefully give you the recognition you deserve.